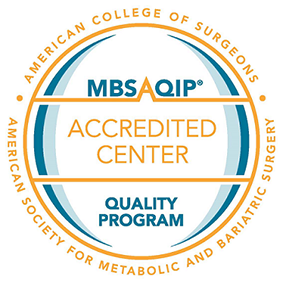 Kona Community Hospital (KCH) is currently in the process of having its cancer program accredited through the American College of Surgeon’s Commission on Care (CoC.) The CoC developed an approvals program that has national standards of delivery of cancer care services. This voluntary process ensures that patients have access to the full scope of services required to diagnose, treat, rehabilitate, and support patients with cancer and their families. With this accreditation, a cancer program is able to continually evaluate its performance and take proactive corrective action when necessary. This continuous evaluation reaffirms the commitment of the program to provide quality patient care. The American Cancer Society’s Cancer Facts and Figures states that in 2006 an estimated 1,399,790 individuals were diagnosed with cancer. The CoC notes that from research conducted on 5000 general medical/surgical facilities, 25% of hospitals nationwide have approved programs and 80% of patients with cancer are diagnosed and treated in approved programs. The number of approved programs in 2007 was 1457. The state of Hawaii currently has six approved programs which are all located on Oahu. Accreditation awards are based on compliance with the CoC’s 36 standards. The rigorous process of being part of this elite program takes time. KCH expects to be accredited by 2012.